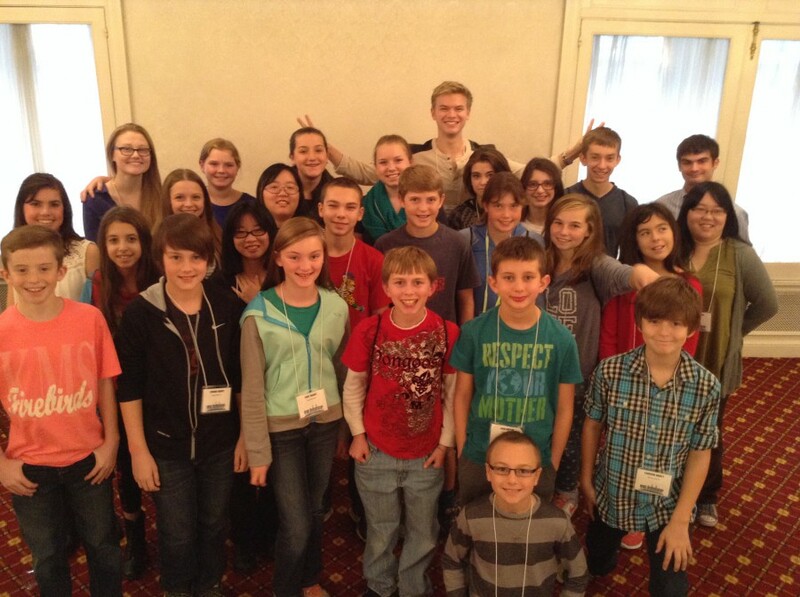 2014 FAACT’s Inaugural Teen Retreat in Chicago was an Absolute Priceless Weekend! “Living the Dream”, Curtis Zimmerman, was a huge hit at the Welcome Ceremony, once again - and the teens enjoyed the “Murder at the Masquerade” with the Chicago Murder Mystery Company, while the parents attended a social gathering to get to know one another. Teen sessions were led by food allergy musician Kyle Dine with help from two FAACT spokespersons, actor Kenton Duty and figure skater Kendall Hollinger, and advocate Zac Chelini. They were great mentors! They also led the Teen Panel with parents along with Reed Pake & Kat Schug, also on FAACT's Teen Advisory Council! Parent sessions were led by Eleanor Garrow-Holding, FAACT President and CEO. A special thank you to our wonderful speakers who presented for both the teens and the parents: Curtis Zimmerman, Dr's. Matt Greenhawt & Ruchi Gupta, Kim Mudd RN, Kyle Dine, Chef Keith Norman, & Amelia Smith Murphree, JD! Thank you to Kyle Dine for leading the teen sessions along with FAACT Spokespersons, Kenton Duty & Kendall Hollinger, and Zac Chelini! They were awesome and great mentors! They also led the Teen Panel with parents along with Reed Pake & Kat Schug, also on FAACT's Teen Advisory Council! The Saturday night teen social, "Halloween Monster Mash Dance Party," was full of dance, music, karaoke, games, and a COSTUME PARTY! Zach K. and Olivia D. were the best costume winners with Cameron A. coming in third place. The teens were very creative with their costumes, and everyone had a blast! The weekend was EDUCATIONAL, EMPOWERING, and INSPIRING! Experiences were shared, teens learned that they need to continue to be responseABLE, everyone learned that WE need to write OUR own script in life, and we all left with new friendships and bonds! PRICELESS! Everyone learned that WE need to write OUR own script in life, and we all left with new friendships and bonds. In-Kind Sponsors: Amanda's Own Confections, Divvies, Fruitful Yield, Romeoville Police Department, and Chicago Wolves. Thank you to all of the families who traveled to join us this weekend. We had 12 states represented! You all made the weekend so special and FAACTabulous! We cannot wait for next year!